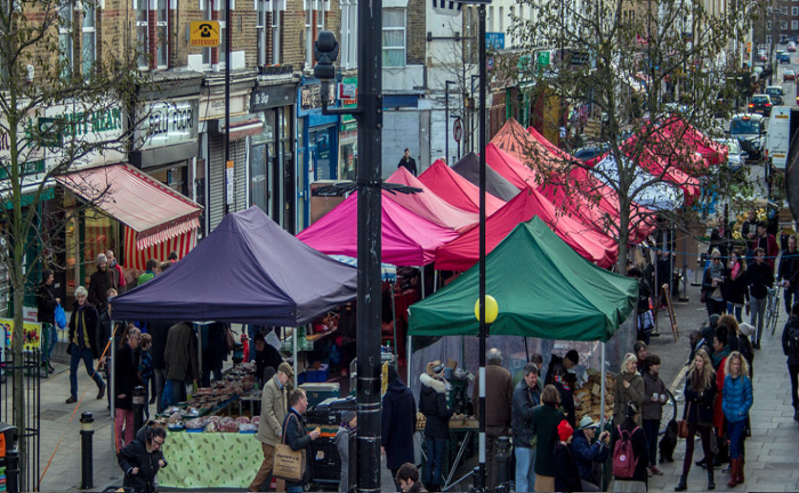 Chatsworth Road market takes place every Sunday on an independent high street in Hackney, East London. The high street was facing competition from national retailers and the area was changing rapidly. The market was seen as a way of increasing footfall and widening the appeal of the street as a shopping destination. Diane brought a wealth of experience and helped to make the foundation firm for the market to grow and develop into the success it is today, having come into the top five of the Time Out Shopping and Style awards. She also helped to pilot the creation of a CIC to run the market and the associated Chatsworth Festival, and built footfall in the street and a renaissance of confidence in Chatsworth Road as a local high street, which has triggered regeneration of both the street and the wider area of that part of Hackney.